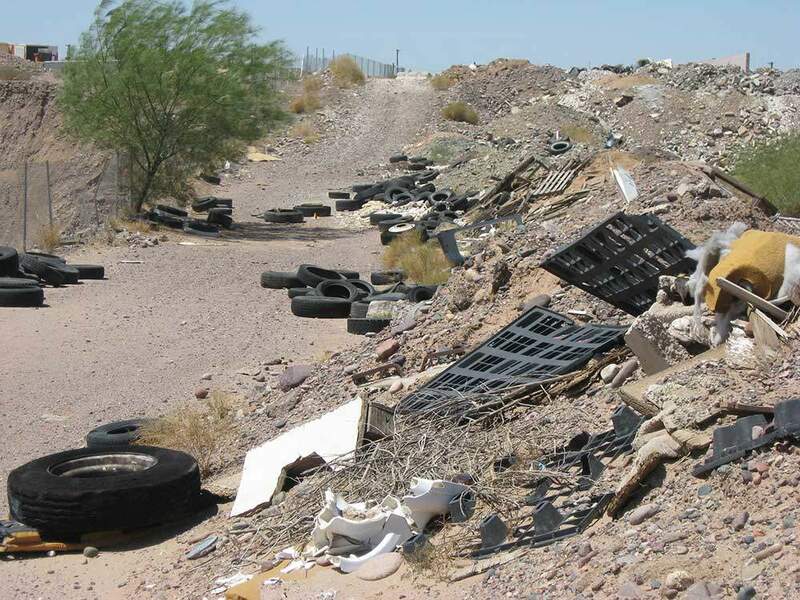 In the US alone, there are over 100,000 closed landfills. Add to that an equivalent number of brownfield sites due to poor stewardship or outdated mitigation methods during manufacturing, or with fuel depots or chemical spills, and the number of brownfields becomes alarming. And meanwhile, the potential value of these properties goes unrecognized and unrealized. We at Resolution Equities are the solution to this problem. The good news is that many such properties can be restored to full and productive utility, richly contributive assets in their communities. Such restoration and reclamation can only be accomplished through detailed planning and execution; that means vision, knowledge, leadership, persistence, dedication and effective coordination. Resolution Equities investor portal login. Realizing the fact that most of these brownfield sites are now inside or within proximity to urban population areas is another problem waiting to happen, Resolution Equities was established to achieve the aforementioned Solution. We bring together those very elements, and manage them with consistent results: properties rescued from neglect and abandonment to productive new life. For years now, the Resolution Equities team has been doing exactly that. Transforming eyesores and liabilities into economic and cultural assets. 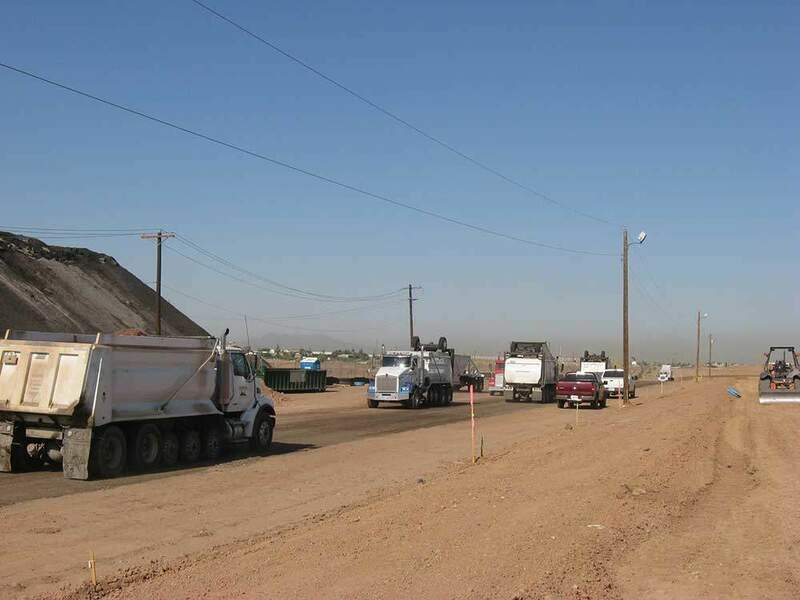 Metro Phoenix: After gravel mining operations ceased this property adjacent to the Rio Salado Habitat Restoration Area was used as an illegal dump for decades. 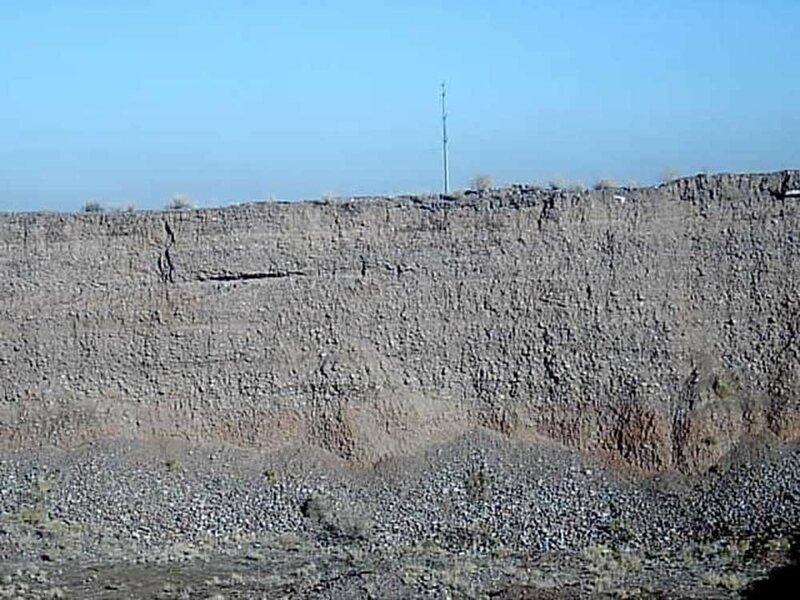 The unfenced sheer walls of the open pit were as high as 60’; the property was a magnet for serious mishap, exactly what the insurance industry would define as an attractive nuisance. The land is now high end commercial/industrial development with several companies locating their corporate headquarters there. Click on any image for larger view and to open slideshow. The success of any venture depends in large measure upon access to adequate resources, and intelligent, efficient use of those resources. Resolution Equities is proud of the resources it has marshalled since its inception, and its acquired skill in deploying them to maximum effect. 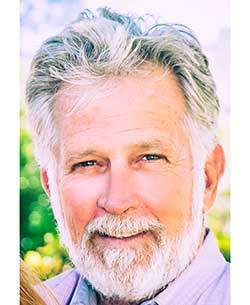 Dean Thomas – President, Resolution Equities, Inc.
Dean’s extensive background in real estate, solid waste facilities, and the redevelopment of brownfield properties brings an unmatched level of expertise and experience stretching back more than three decades. He is particularly well versed in the areas of property acquisition, entitlements, public relations, and forwarding the environmental, commercial and community needs and objectives of a redevelopment property. 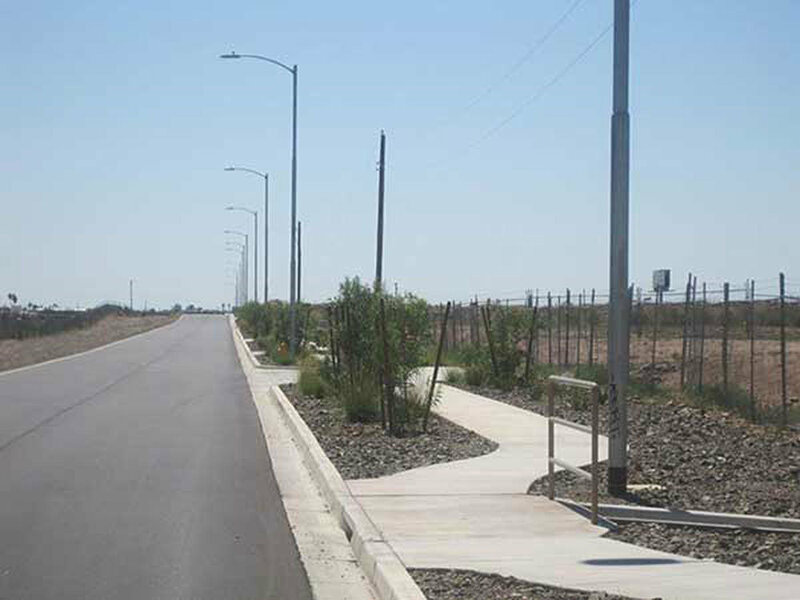 In addition to direct community and municipal benefit, Dean’s projects have included such varied organizational notables as Waste Management, Liberty Wildlife Foundation and several branches of the US Armed Services. He’s also perfected the art of forging teams of experts, then coordinating their efforts to achieve superior results – especially in the field of solid waste management, and in geotechnical remediation and rehabilitation of non-performing properties. A Phoenix, Arizona native, Dean has a great depth of understanding of local businesses, customs, practices, and tractions. 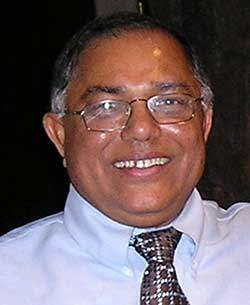 Enamul Hogue – Hogue & Associates Inc.
Enamul has more than thirty-seven years’ experience as a geotechnical, solid waste, hydraulic, and structural engineer in Asia, North Africa, the Middle East, and the United States. 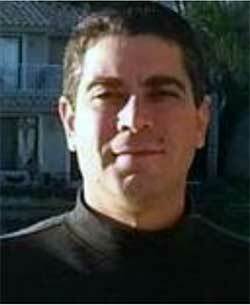 He is highly respected for his strong scope of work, budget development and cost-control skills. 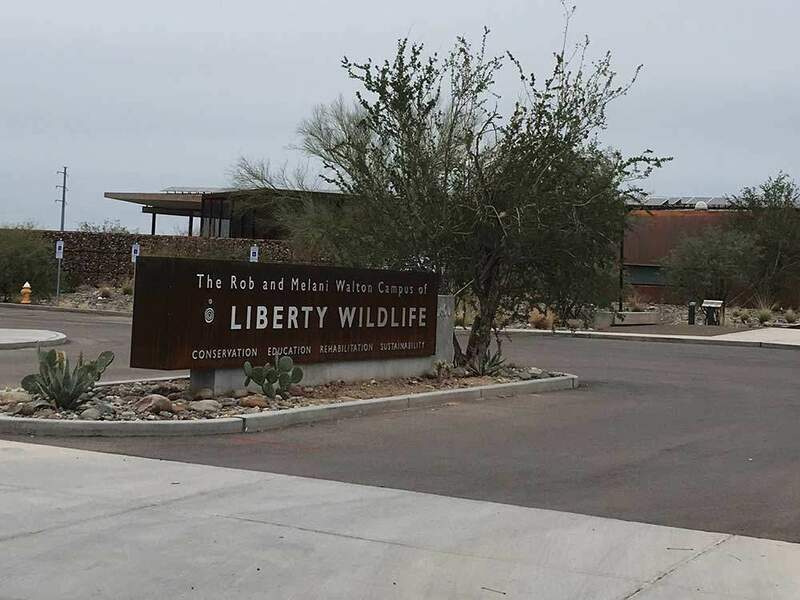 Liberty Wildlife, which occupies a portion of a twenty-acre reclamation site. 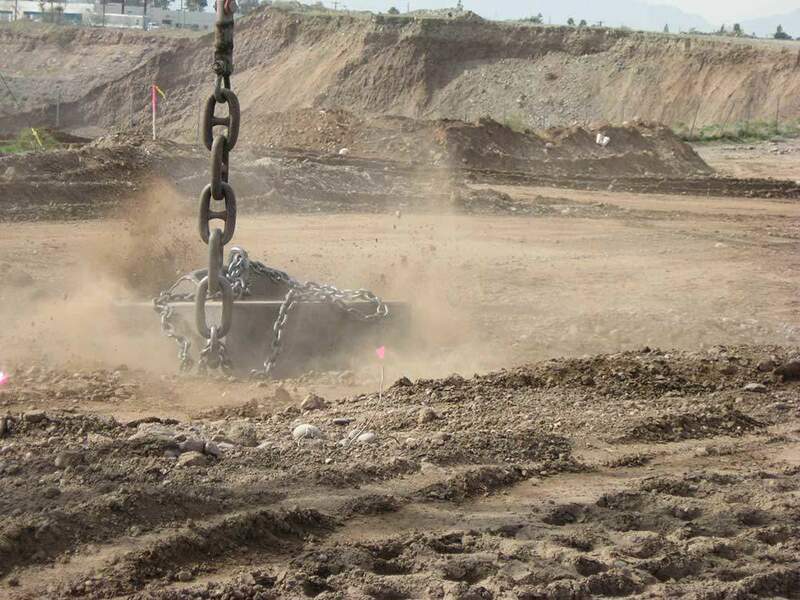 A former quarry filled with construction and demolition debris, it underwent extensive environmental cleanup, importation of clean fill, and deep dynamic compaction (DDC). Red Jacket Properties is also soon to establish their headquarters on the site. 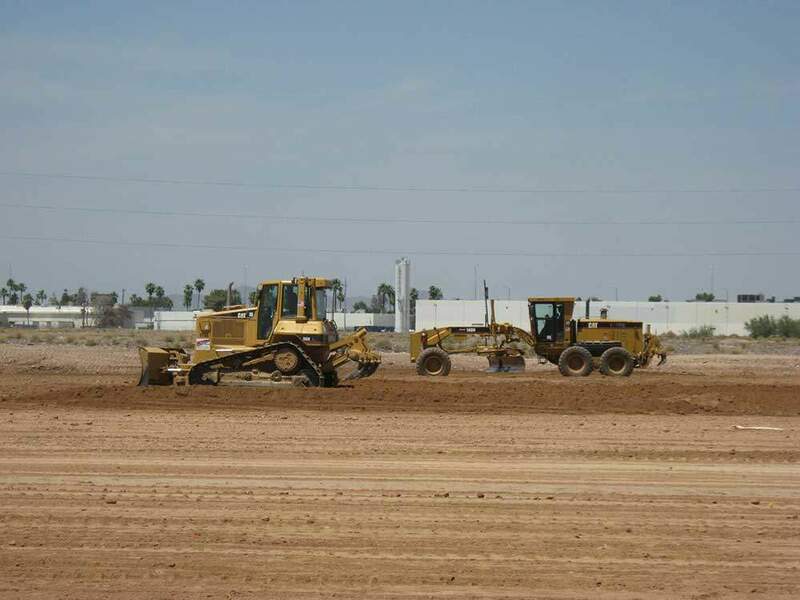 Airport I-10 Business Park, a 65-acre construction debris landfill site developed into more than a million square feet of warehouse and distribution facilities. Tempe Marketplace, a major multiplex shopping center developed on several old landfills. 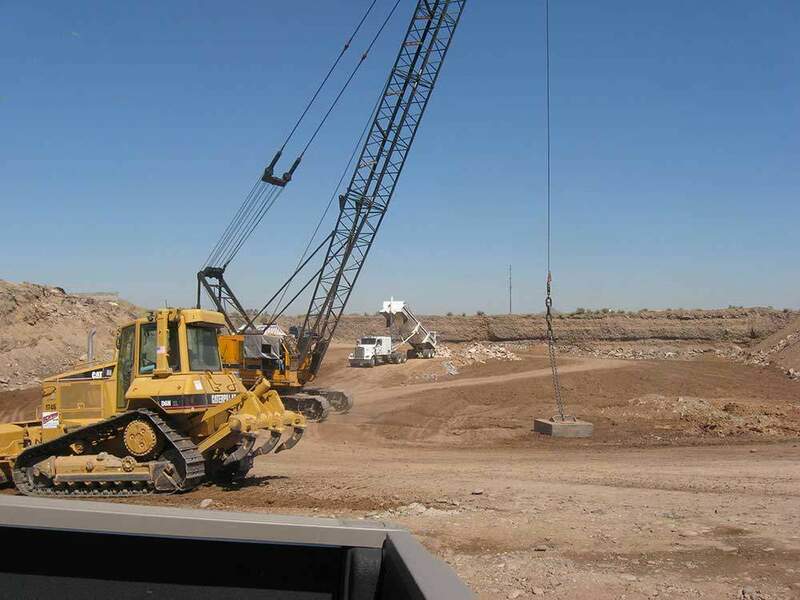 Tempe Business Park, where 2 five-story hospitality facilities and a two-story, 95,000-square-foot office building have been erected on a landfill site containing municipal solid waste and construction debris. Tolga has held various strategic analyst and management roles in the semiconductor industry, and has significant experience in capital investment analysis, supply chain and competitive intelligence. He is the managing partner for a private equity firm, Infinx Capital LLC, and is also the co-founder of AZ Finance Group, a CFO services and strategic advisory firm. Tolga holds a bachelor’s degree in electrical engineering from Cornell University, a master’s degree in electrical engineering from ASU, and an MBA in corporate finance from ASU. 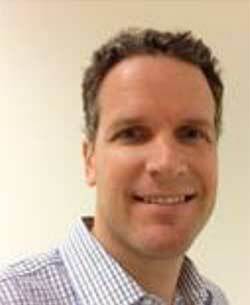 Jeff has served in a variety of senior financial and operational roles for more than twenty years. His broad experience ranges from Fortune 100 companies to successful start-ups in the aerospace, technology, and biotech industries. He is the CFO of PathogenDX, a biotechnology company delivering disruptive testing to the botanicals, food, and agricultural markets, as well as the co-founder of AZ Finance Group, a CFO services and strategic advisory firm. Jeff earned a degree in economics from the University of California, Santa Barbara, and an MBA in finance and strategy from UCLA. Further access to this website is limited to existing accredited investors. Log-in to access more. Please contact us to learn more about our work and to schedule a meeting to discuss your projects.